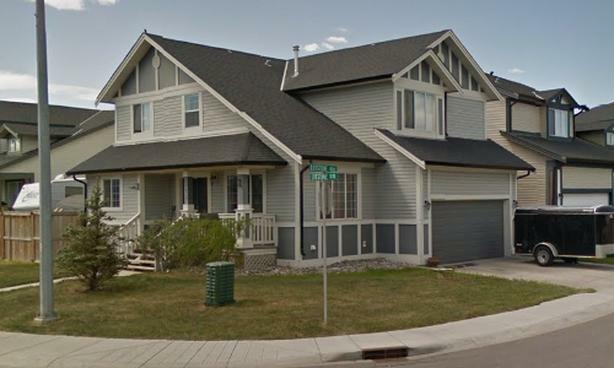  Log In needed $1,890 · 270 Luxstone Rd SW, Available Now Rent to Own! Come step into this unique corner home on Luxstone Road! Features include a fenced yard, front deck, kitchen with a rich dark wood cabinetry, ensuite in master bathroom, loft overlooking the den, double car attached garage and more. Nestled in the Luxstone community yet comfortably close to schools, shopping and parks. Call Sheldon at 403-554-6943 or see our website at http://www.empireciti.com for our complete list of available rental properties. Ask about our rent to own program!